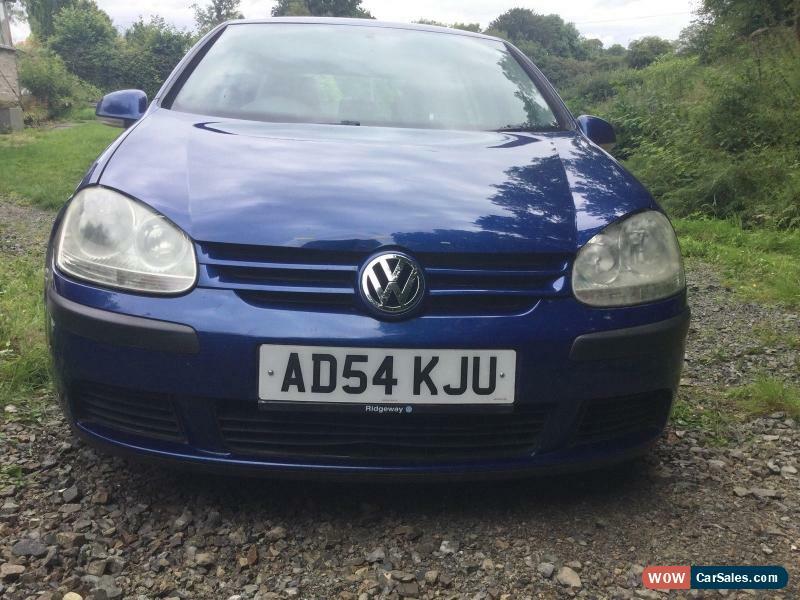 You are bidding on 2004 mark golf 1.4 petrol manual door, in metallic blue. 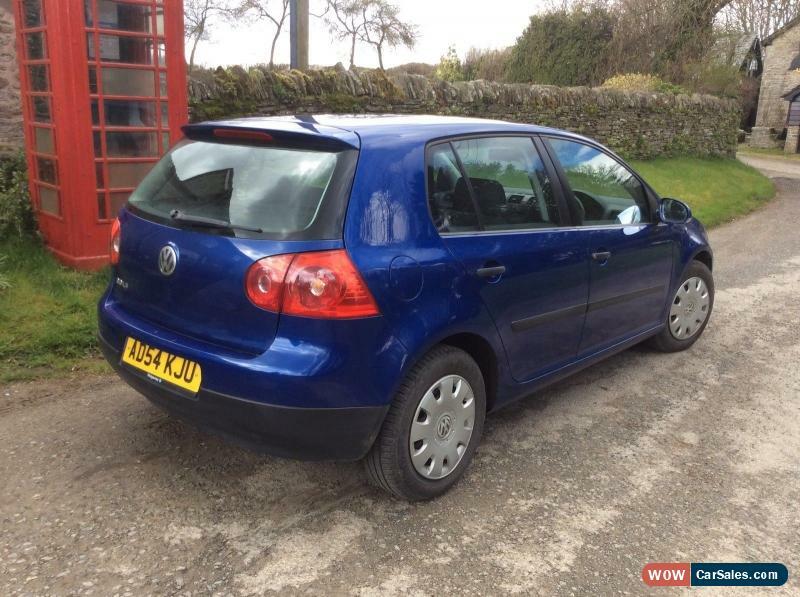 With only 82k this car is MOT'd till 18th October 2016. 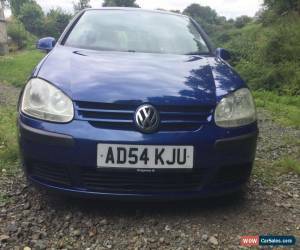 Engine wise is the 75bhp 1.4 petrol engine that has had full service including spark plugs, all filters all Volkswagen parts. Car starts, drives and goes very well. No issues, excellent runner and no smoking, leaks etc. Gearbox is great, clutch is great no issues here. All tyres are in good condition. Brakes, all in excellent working order approx 1000 miles ago the rear caliper had full rebuilt due to issues. Interior wise is very clean and no wear marks. Car as passenger and drivers airbags, tilt wheel and electric Windows and central locking also have both original working keys. Exterior is where the car has few cosmetic issues. The previous lady owner had slight altercation that resulted in flex in the very front part of the bonnet have photographed. It was very light as you can see.. The other issue is the wing has issue which again, the previous owner taped up. haven't taken it off and looked at it. The only reason I'm selling it is that bought this months back to have between company cars, bought this car very local as small engined car which is cheap insurance, cheap to run and cheap tax and super reliable! I now have company car so this is surplus to requirements. 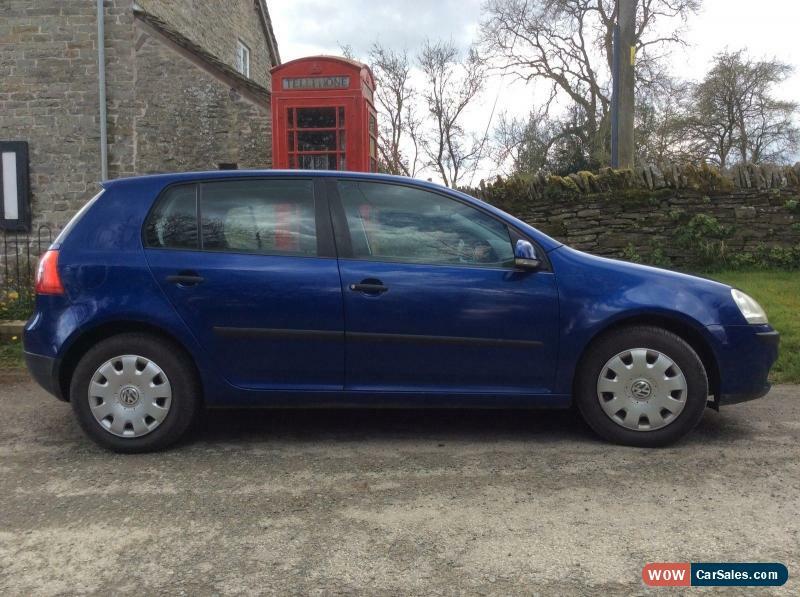 This is 99p no reserve auction; the car is located outside of Kington Herefordshire. Nearest train station is Ludlow Leominster. Any questions I'm happy to answer viewing is available !Thanks.